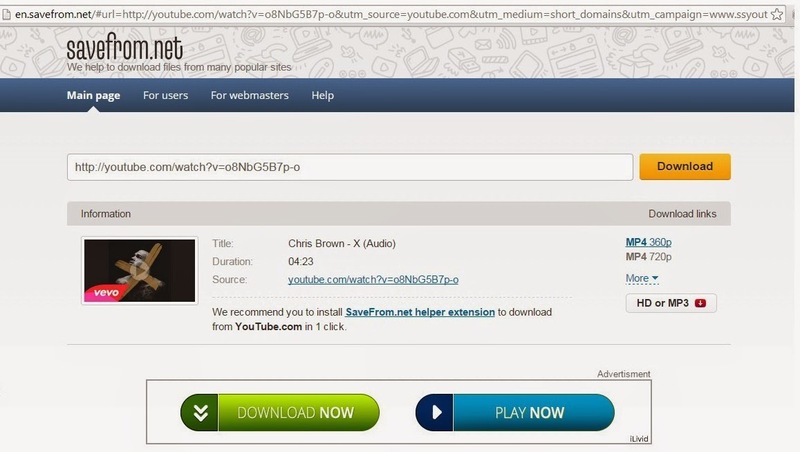 Replace "youtube" with "ssyoutube" in the URL to download the video in any quality available. any Video at a click. Note : The site has some advertisements shown in below image as Download and Play now, don't get confused them with downloading links. Replace "youtube" with "listentoyoutube" in the URL to download the audio ofthe video. 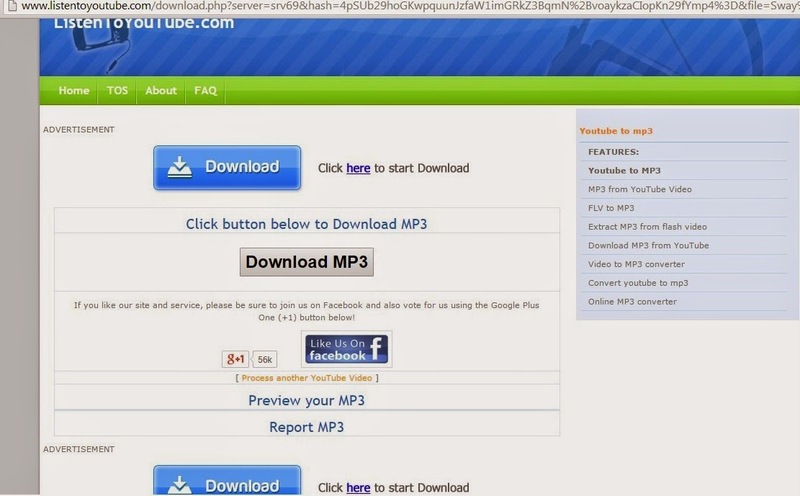 Replacing youtube with listentoyoutube will redirect you to another website and it will generate mp3 for the same and a downloading link for the same. This site also have several advertisements as Download and Click here to start download, don't get confused with the download link of converted mp3. Replace "youtube" with "nsfwyoutube" to bypass age restriction. Replace "youtube" with "youtubeskip" in the URL and you won't see ads. Replace "youtube" with "gifyoutube" in the URL to convert video into gif format . If you liked this post, don' forget to share, Like and comment below.